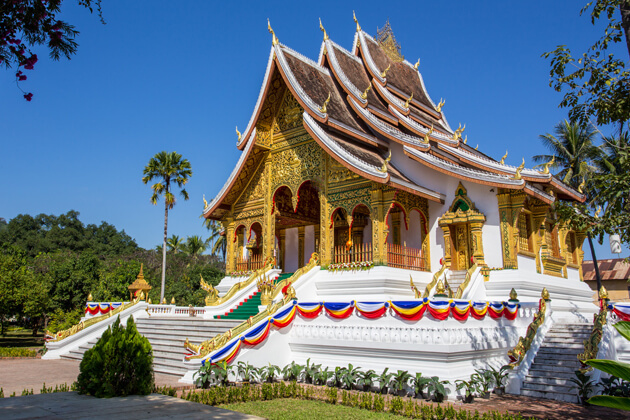 Discover Laos’ old capital, a UNESCO World Heritage Site, on this 4-day Luang Prabang tour full of must-see destinations in and around the city. 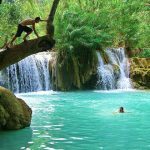 A special place located about 240 miles (386 km) north of Vientiane; Luang Prabang is at the confluence of two rivers, the Mekong and the Nam Khan. It is known for its many temples, monasteries and gilded roofs, as well as for French provincial style houses. 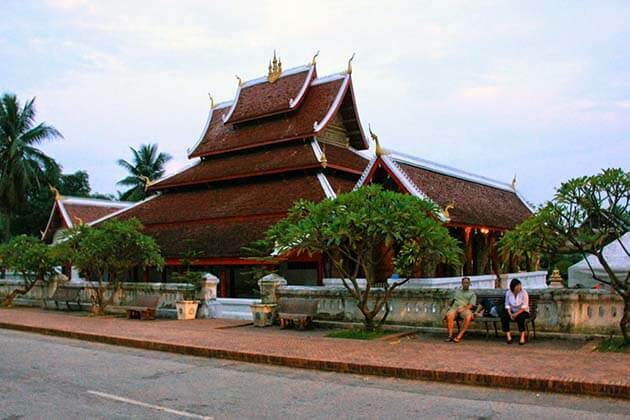 In the center of Luang Prabang is Mount Phousi where you can enjoy the mighty panoramic view of the area from the summit. 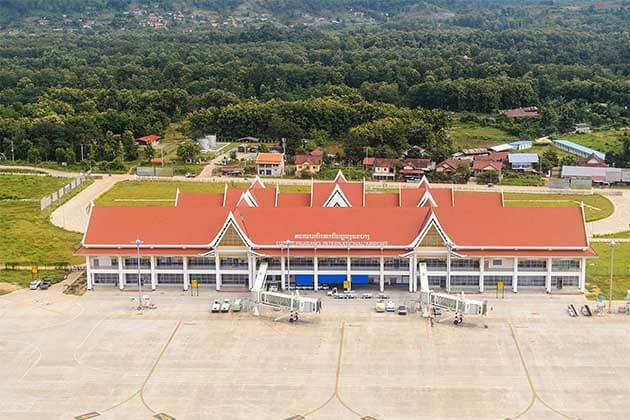 Upon arrival at Luang Prabang International Airport, you will be greeted by your guide and transferred to your hotel. 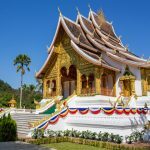 During your stay here, start your Luang Prabang tour by visiting the impressive Wat Visoun stupa, Wat Aham Shrine, Wat Mai, then climb to the top of Mount Phousi to admire the sacred and golden stupa and enjoy a panoramic view of the city and the Mekong River at sunset. 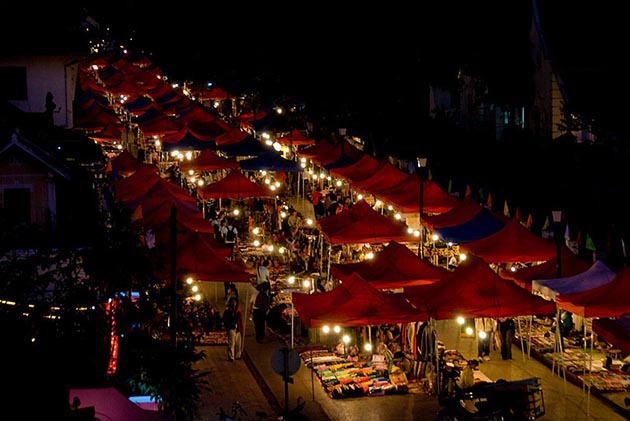 From there, explore the night market, where you can find a selection of handmade textiles by local tribe people and hills. 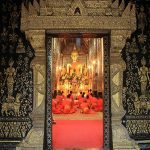 After breakfast, enjoy a short guided tour of the oldest temple in the city, Wat Sene, and the magnificent Wat Xiengthong, which represents the classical Laotian architecture. 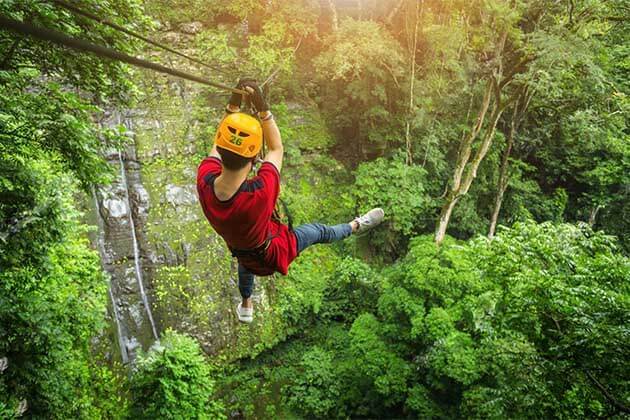 Then embark on a cruise on the Mekong to admire the tranquil countryside and explore Pak Ou caves, two chained caves piled with thousands of Buddha statues of various shapes and sizes left by pilgrims. Along the way, stop at Ban Xanghai Village, where local rice alcohol is made. Back in Luang Prabang, take a short drive to Ban Phanom, a village known for hand weaving. Overnight: Hotel in Luang Prabang. 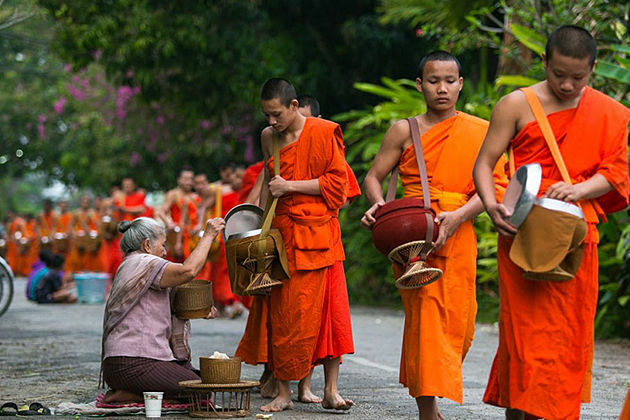 An optional early start gives you the opportunity to experience the daily morning ritual of monks dressed in saffron collecting alms (offerings) of sticky rice from residents. 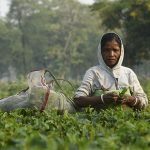 From there, visit the morning Phosi Market, where you can see offers as diverse as dried buffalo skin, local tea and saltpeter among the typical chickens, vegetables and weavings of the hill tribes. 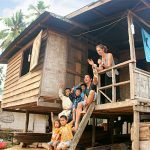 Laos is also known for its traditional crafts, and today you will visit nearby villages of Lao minority ethnic groups, Ban Ouay, a Hmong village, Ban Ou, a Laoloum village, and Ban Thapene, a Khmu village. 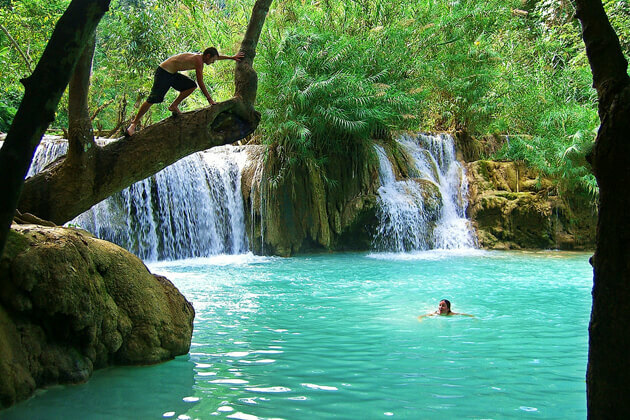 Then drive to Kuang Si Falls to cool off in the turquoise pools or stroll along the forest trails. 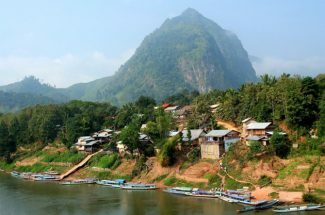 Return to Luang Prabang in the late afternoon, visit Ban Xangkhong, a village known for its silk weaving and for making saa (jute). 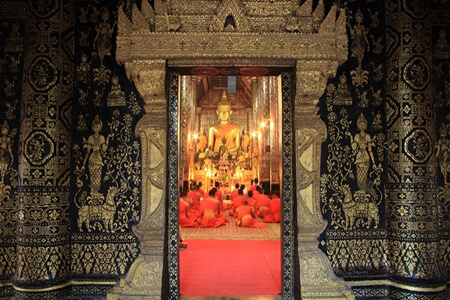 You will return to the city in the late evening to observe the sunset at Wat Siphouthabath. 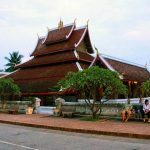 After breakfast, visit the National Museum of the former Royal Palace, which presents a collection of artifacts (closed on Tuesdays), if you are traveling on a Tuesday, you will visit the arts and ethnology center, which offers an overview of Laos culture). Visit the central market and enjoy free time to explore the city and stroll through the shopping district. 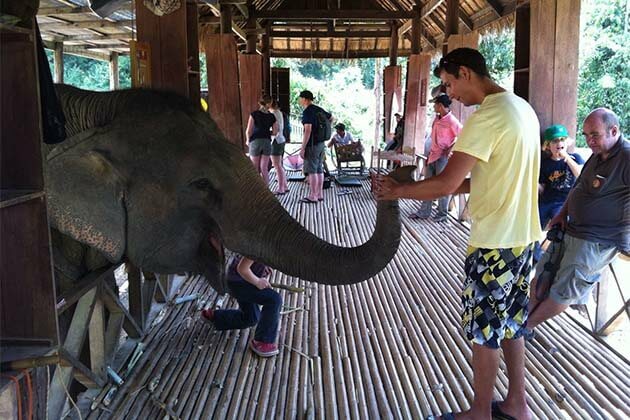 When your 4-day Luang Prabang tour ends, you will be transferred to the airport for your return trip.